Overclock.net > Components > Monitors and Displays > va glow or backlight bleeding? va glow or backlight bleeding? VA doesnt glow, IPS does. 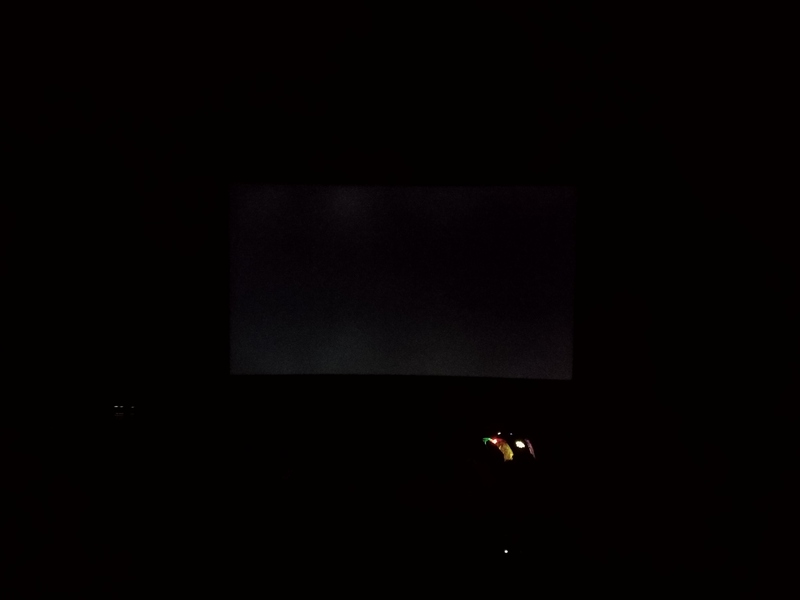 And that is backlight bleed. TN, VA, IPS, IGZO, doesn't matter, all LCD glow, I have a whole gallery of it. When you take a photo at close distance <1m you're mostly going to see glow+BLB. At a 3m distance you are mostly going to see BLB only. 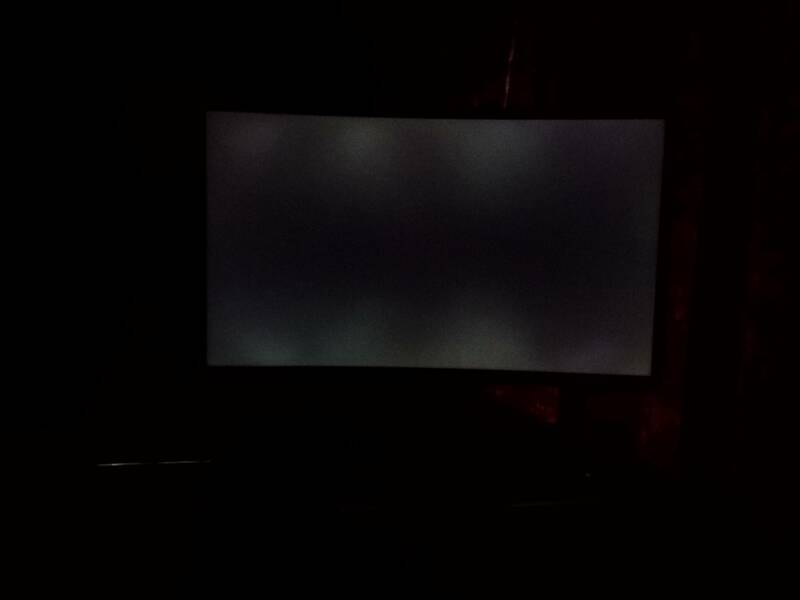 From your posted photos my guess is this: some poor curved Samsung VA, most likely 27", has kind of the pattern found on C27HG70/JG50/52. We can't tell how bright or dark the glow and BLB are from your photos as there is nothing to compare them to. Those stage lights patterns are BLB. When you get a close photo and see mostly a bright oval vignette that's VA glow. You're not going to find a decent curved Samsung VA with minimal BLB without some serious binning. Low VA glow, no chance at least on HG70, FG70 has likely similar strong glow. Overclock.net - An Overclocking Community > Components > Monitors and Displays > va glow or backlight bleeding?